attraction –> connection –> complexity –> consciousness. Evolution is not moving in any planned order, as if creation is unfolding in terms of an “intelligent design” imposed on it. We know from experience that evolution works by trial and error, by “groping,” through failures and successes, experiencing unplanned setbacks, reacting to disasters, reaching dead-ends for some evolutionary experiments. 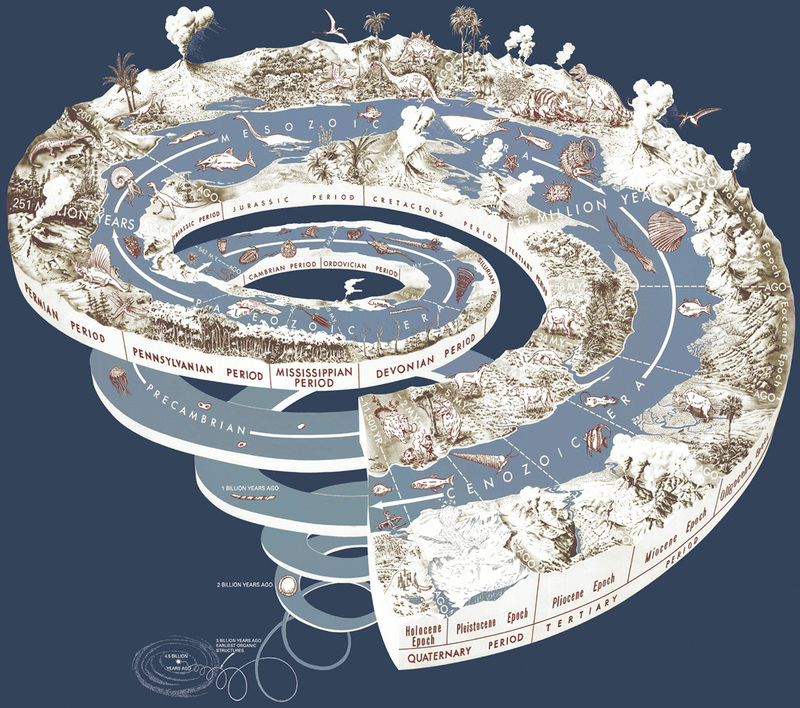 But from the perspective of “deep time” – millions of years – a general pattern does seem to emerge: over long periods of time it seems as if the Universe is moving towards more complex forms of life. With humanity, the universe acquires a species which is aware, thinks, is aware of itself as thinking, and develops empathy. Perhaps it is not too presumptuous to propose that the foundational drive of the Universe is some form of “Love.” We would propose a cosmic definition of “Love”: affirming beings into their fullness, whatever that is, through the four processes of attraction, connection, complexity and consciousness. What do you find most/least helpful in these reflections? What might you find yourself resisting most? What feelings are aroused from these reflections?